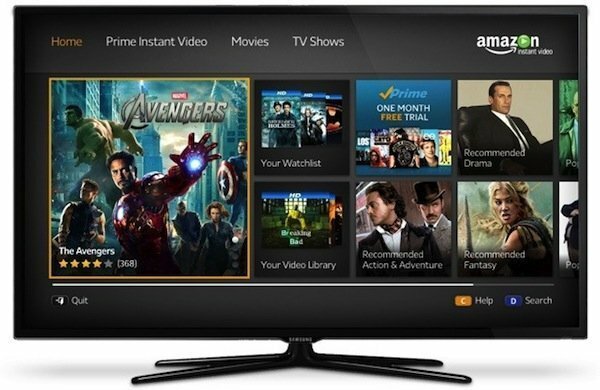 Its been a long time since Amazon started cooking its next big thing in video entertainment and after months of rumors and hiccups, they will finally shed the curtain of their very own set-top box. 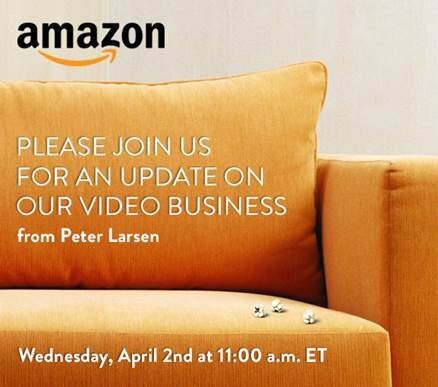 Amazon has sent out media invitations for a New York event on April 2nd, to witness an update to their video business. And based on the cover photo (shown below) depicting a couch and spilled popcorns, it is safe to guess that we’re looking at Amazon’s move in the living room tech battle. 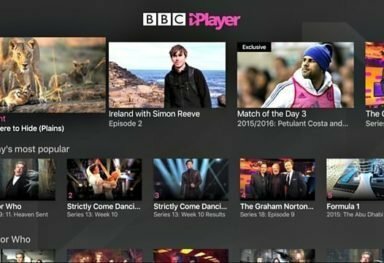 Obviously, the set-top box will be a streaming device which can be connected to your HDTV to view video content from Amazon Prime Instant Video and will be in direct competition with Apple TV, Roku and Google Chromecast. 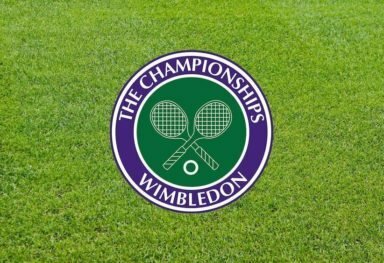 It is speculated to be Android-based and to come with support for games and other apps too, controlled by a hardware remote or a mobile app. And guessing from one of their previous trademark filings, the device will be named Amazon FireTube matching their fire tablet lineup. 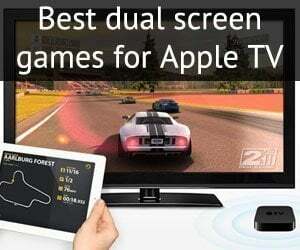 On the other hand, Apple is rumored to be making some significant changes to the Apple TV in the next update with a brand new interface, support for apps, games and controllers. 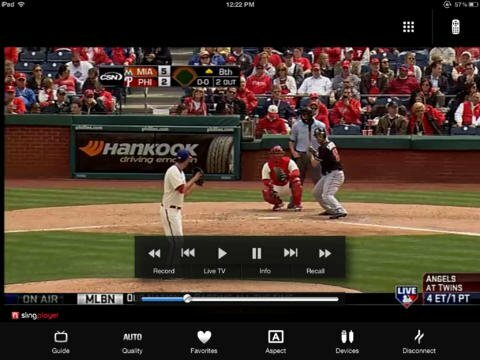 The set-top box industry is surely heating up quickly and only time will tell who’ll crack the code first. 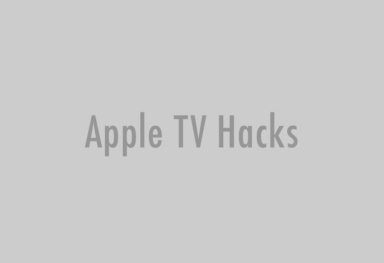 Read more about Apple TV 4.